4K time lapse of Tokyo's waterfront business district. 4k00:104K time lapse of Tokyo's waterfront business district. 4k00:10Time lapse of Tokyo's beautiful oceanfront on a sunny autumn afternoon. 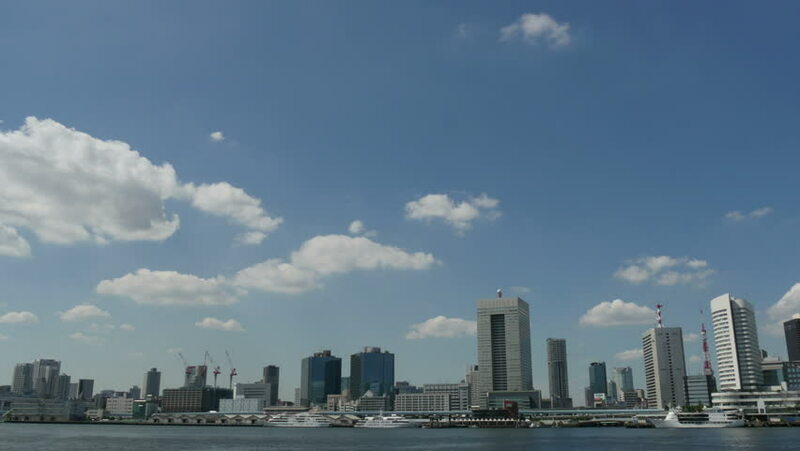 hd00:104K timelapse of Tokyo cityscape on a clear sunny afternoon. 4k00:284K Time-lapse of oil refinery at dawn. Factory smoke stack time-lapse. 4k00:11Moscow city skyline in autumn. Modern skyscrapers and old buildings. 4k time lapse.